Interested in pursuing a master’s or MBA degree in France? Looking for an international learning environment with proven career outcomes? Let’s chat live on April 24th! 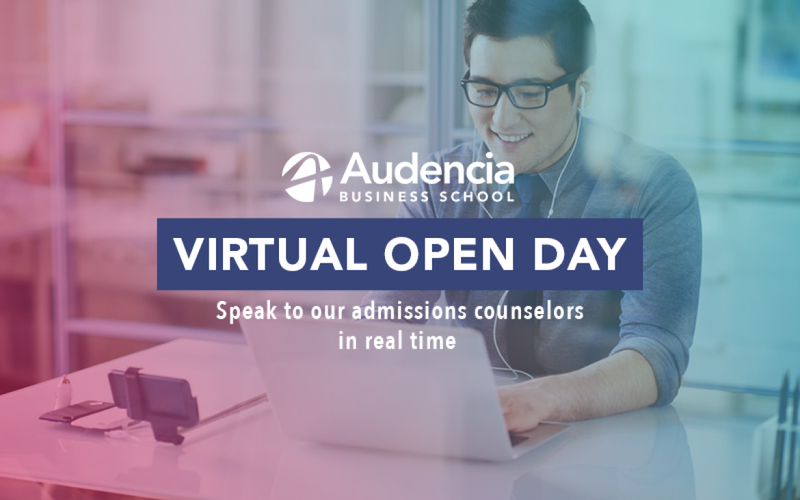 Our international admissions counselors will be at your disposal to answer your questions on April 24th, from 9am to 5pm (CET- French time). Ask all about programme content, scholarships, eligibility criteria and the application process.